A great tour guide/drive makes the difference. We had one today. He really knew his stuff. Thank you Luca and the amazing tour company “Joe Banana Limos” “https://www.joebananalimos.net/” or info@joebananalimo.com. Yesterday I failed to mention this company and our great driver “Palo” from the same company. 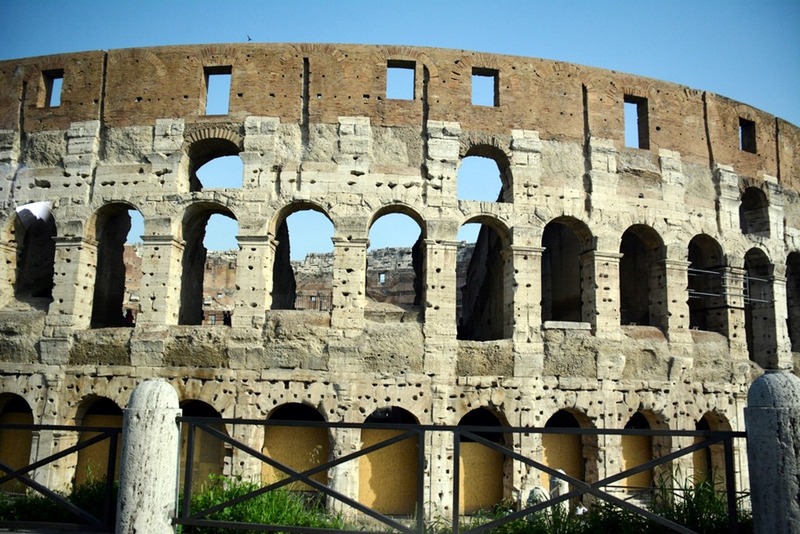 This entry was posted in Cruising, Travel and tagged Rome. Bookmark the permalink.